The best carpet cleaning methods available are fairly easy to understand, although each method can suit one person’s carpeting needs and not another’s, making it important to gather some information to find the best carpet cleaning method for you. When making the decision about the cleaning method for your situation, consider the drying time necessary, the carpet manufacturer’s suggestions, and the colorfastness of your carpeting. Learning about the different methods for cleaning carpets can help you understand the most suitable carpet cleaning methods for your particular carpeting. We hope to help you understand each method and how it works. Once you learn about the advantages and disadvantages of the methods, you can better decide what types of carpet they are best suited for, which can determine your results. The dry methods, which are similar to dry cleaning, are ideal for carpeting that is subject to shrinkage from hot water extraction-namely wool carpeting. 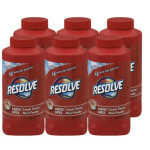 This might be the best carpet cleaning method for carpeting that has questionable colorfastness, since little or no water is used. 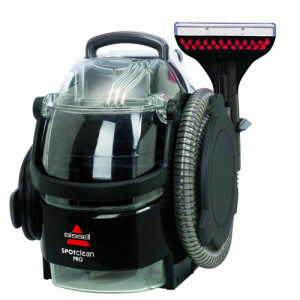 An absorbent cleaning compound is sprinkled over the carpet or applied by machine and mechanical agitation gets the compound to the soil and debris. While heavily soiled areas may require a pre-spray of cleaning detergent or stain remover, the advantages are that the carpet is dry within an hour after this cleaning method and it uses very little water. 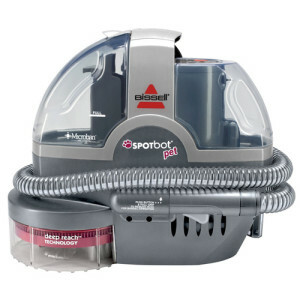 This is one of the best carpet cleaning methods for those that suffer from allergies because the absorbent cleaner is organic, for the most part. 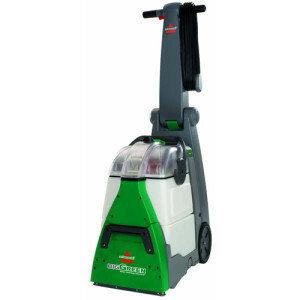 The disadvantages are that you may not get the deeper pile carpet clean to the padding and if you use dry carpet cleaning compounds between normal wet extraction methods, you are likely to have a white powdery residue that appears. 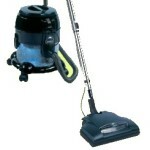 Bonnet shampooing is similar to the floor polishing machines that are used on hard floor surfaces. 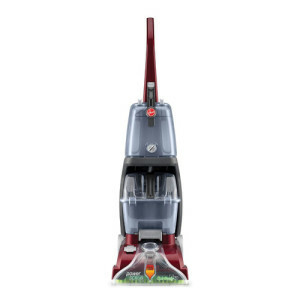 The “bonnets” may be soaked in cleaning solution and then the machines will use an oscillating or buffing motion to clean your carpet. 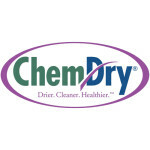 While this has been referred to as dry cleaning, it uses more water. Some carpet manufacturers do not recommend this method on certain carpets, such as cut piles, because you can experience “fuzzing” of the carpet fibers or rapid re-soiling with its limited cleaning capability. Carbonated water may be used to give an oxygen-power cleaning, which will bring down the pH levels, giving you better soil removal. 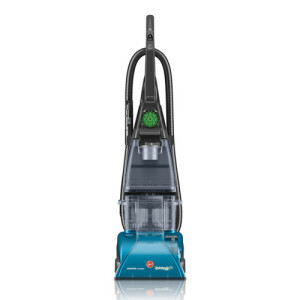 This may be the Best carpet cleaning method for those that want a drier method than steam or hot water extraction and it is good for those with allergies because few chemicals are used in the solution. This may be one of the Best carpet cleaning methods for commercial carpeting that doesn’t have a deep pile, because heavy traffic can resume in less time than hot water extraction or steam cleaning. Probably considered one of the best carpet cleaning methods by most people, hot water extraction or steam cleaning uses more water, but it typically removes the dirt all the way down to the padding. 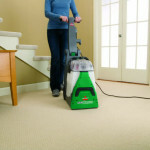 A fine spray of hot water is applied to the carpet, along with cleaning solution and powerful suction lifts the dirt and soil from the carpet, leaving it cleaner. 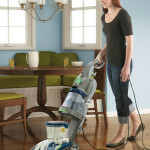 The advantages of a truck-mounted carpet cleaning system is there is no mess left in your house and all of the dirty water is sucked out of the house. 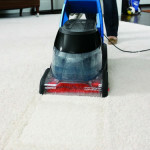 Disadvantages occur if the carpet becomes too wet, taking more than 4 hours to dry. 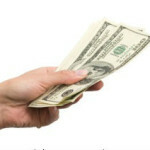 The term “wicking” refers to when wet fibers leach the stains that are in the padding, up to the surface. This is why some people notice that stains will reappear in a couple of days, once they have appeared to vanish, initially. While this is considered one of the Best carpet cleaning methods because it is a deep cleaning method, it might not be the best for some carpets. High traffic areas might become worse than before, if there isn’t adequate time to dry before traffic resumes and since more detergent is used, sticky residue can be left behind. 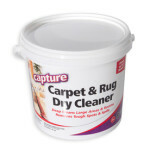 It can leave your carpet cleaner-smelling and many stains can be removed, if caught before they are set in, however. As you can see, the best carpet cleaning methods offer a few differences, but they will prolong the life of your carpet, if done regularly and correctly. 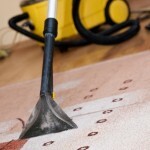 Choosing the best carpet cleaning method for your particular situation can depend on the type of carpet and the drying time that can be allowed, however. 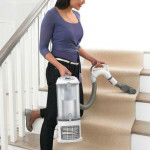 Dry Carpet Cleaner Guide – Is Dry Carpet Cleaning Right For You?